Branches enable Kiwis to get together and plan activities in their neighbourhoods. Learn more about joining a branch. 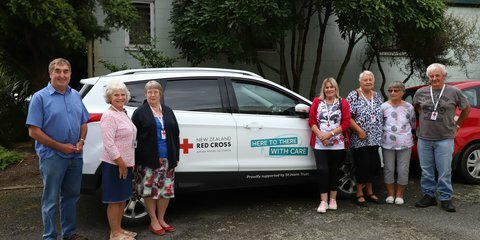 The Whangarei branch of Red Cross celebrates their 70th anniversary. As a member, you may wish to join a local branch. There are branches in all corners of New Zealand. They're a great way to engage with people in your community, to plan and run local humanitarian activities. 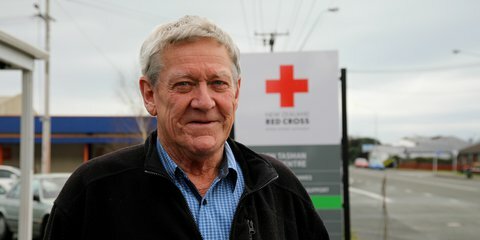 New Zealand Red Cross community programmes can be led by branches. Branches organise Meals on Wheels volunteers, fundraising activities, Community Transport drivers and more. There are loads of programmes specific to particular communities, like curtain banks and hospital service volunteers, which Branches are responsible for running. More information about our programmes can be found on the Community Programmes section. Branches manage their own accounts by electing members to act as President, Secretary, Treasurer and other positions. Contact the branch in your area to speak to someone about how to join. 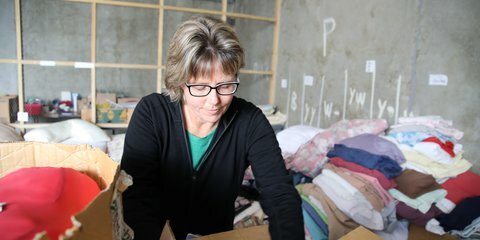 A community project is helping former refugees ease into life in their new New Zealand homes.